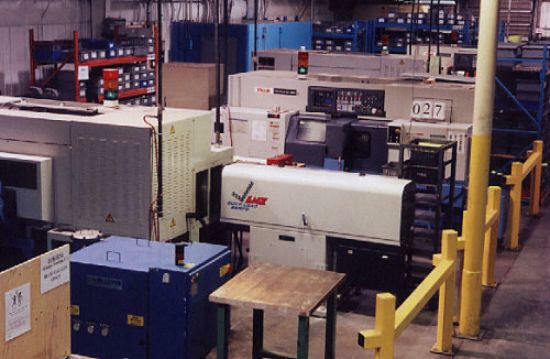 Lyons Industrial Solutions has established a considerable base of regular customers over four decades in Southern Ontario. 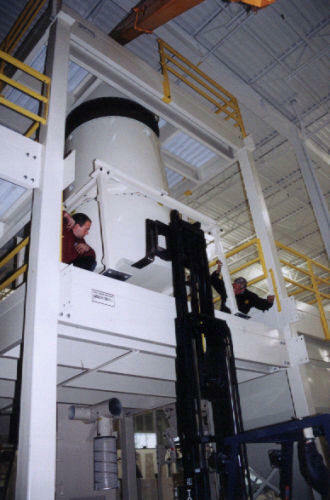 Our customers require anything from slight to moderate machinery moves or alterations of entire plant layout or even complete factory relocation. Our millwrights and riggers have worked safely together for many years in a diverse range of manufacturing plants and factories.